سواءً كنت مسافراً بغرض السياحة أو العمل، Quality Suites Deep Blue هو خيار عظيم للإقامة خلال زيارتك للمدينة. يمكن من هنا للضيوف الاستمتاع بسهولة الوصول إلى كل ما تقدمه هذه المدينة النابضة بالحياة. يقع هذا الفندق الحديث على مسافة قريبة من المعالم السياحية الشهيرة. يقدم Quality Suites Deep Blue خدمات لا غبار عليها وكل أشكال اللياقة وحسن الضيافة اللازمة لإسعاد ضيوفه. يمكن الاستمتاع بمجموعة من الخدمات على أعلى المستويات في الفندق كمثل واي فاي مجاني في جميع الغرف, مرافق مخصصة لذوي الاحتياجات الخاصة, تسجيل وصول/خروج سريع, تخزين الأمتعة, واي فاي في المناطق العامة. ادخل إلى واحدة من الغرف 79 وتخلص من عناء نهار طويل بمساعدة مجموعة كبيرة من الخدمات كمثل تلفزيون بشاشة مسطحة, اتصال لاسلكي بشبكة الإنترنت (مجاني), حوض الاسترخاء, غرف لغير المدخنين, مكيف هواء الموجودة في بعض الغرف. يقدم الفندق خدمات رائعة كمثل مركز للياقة البدنية, حمام ينبوع ساخن, مسار جولف - ضمن 3 كم, حمام سباحة داخلي, تدليك لمساعدتك على الاسترخاء بعد نهار طويل من النشاط والتجوال في المدينة. إن كنت تتطلع إلى إقامة مريحة وهادئة في المدينة، فستجد في Quality Suites Deep Blue بيتك الثاني. 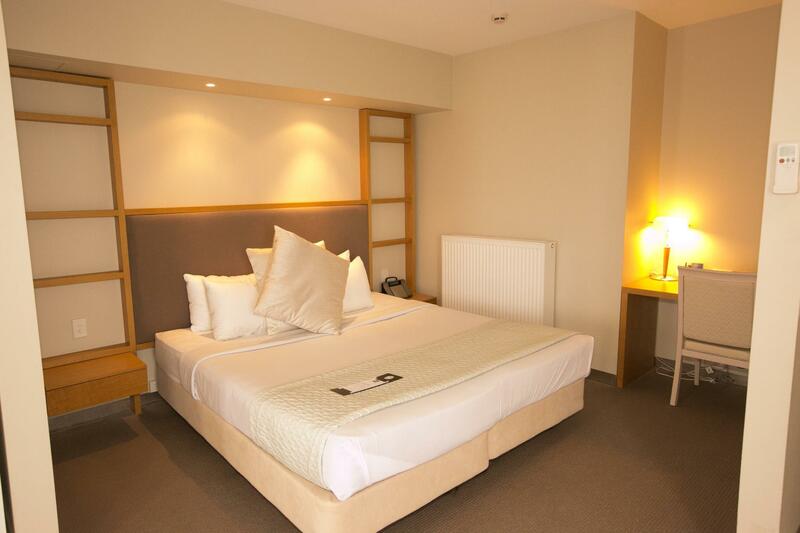 Large room, great location and friendly staff. This was the final stop in our Great Ocean Road 2 year anniversary road trip. The staff helped for me to organise a bottle or wine and some flowers to be delivered to the room prior to our arrival. It was also super simple to book a private room into the hot springs. Was a very romantic end to a great weekend. We will be back on a heartbeat. Abit out of the way from the shops but no problem if you have a vehicle. Hotel has complimentary parking. Nice view from the room and comfortable bed. Will recommend to my friends! Great experience at Deep Blue except that we could not make any bookings for spas and treatment as it was fully booked and we had to leave the next day morning. the central heater was turned off and we had to rely on the aircon heater and some portable heaters. but the coldness overtook the heater and it was freezing cold at night. This is definitely in the top 3 hotels I've stayed, which was all the more surprising because it is rural location. The staff were friendly, the room was beautiful with a great size TV. The Pool was amazing. We'll definitely be back but for more than just one night next time. Lovely stay, amazing facilities & nice staff. Great hotel, good value for money. Restaurant had lovely food. Great facilities, unfortunately I was unable to utilise due to being there for work. Room was spacious, clean and modern. A few kilometres from the town centre but a nice quiet location. Definitely recommend this hotel. I have stayed at this hotel twice as I was very happy with the price and facilities during my first stay. Nice quiet location but still close to town, clean, comfortable and modern rooms. Great facilities and good restaurant with nice food. i was just passing through the town and this hotel does exceedingly well for a one night stay. 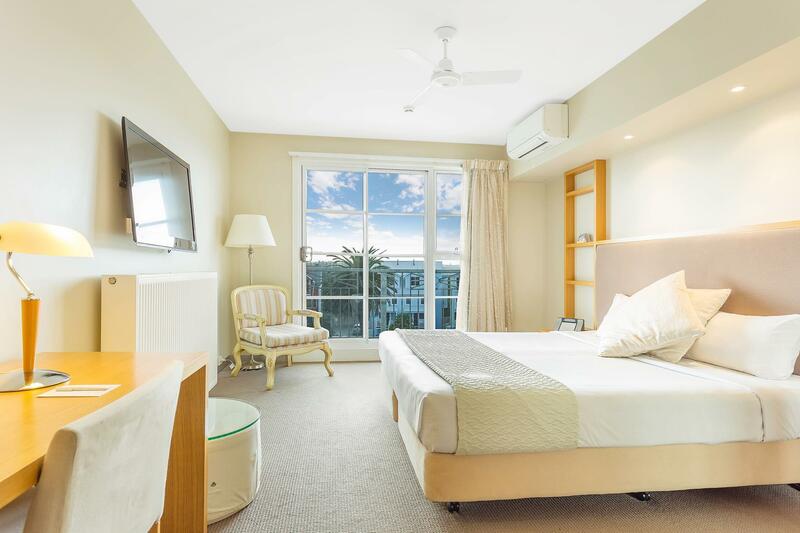 its situated near the sea thus giving great views if u are willing to take a walk outside.the room for perfect except that there was little sound proofing for the toilet due to open concept. ha but thats small issue. House with 5 to 6 rooms, full kitchen etc. Sparkling clean, very warm host, quite surrounding, homely setting. Clean and good location. Lack of food choice, however. We were greeted by an unfriendly desk clerk who told us nothing of the property. There was a balcony attached to the room looking over the Bay with no furniture so it was a task to move the chairs from inside out so we could enjoy the evening. We requested a later checkout so that we could go for a walk but were rudely told that there would be a charge. Too expensive for poor service and an unimpressive room. I was travelling for business, and found the lovely hidden treasure at a discounted rate, this was within my allocated budget (less than $150 per night) and although I felt a little naughty booking a "resort" for my business trip accommodation, I went ahead and did so anyway... What a delight! 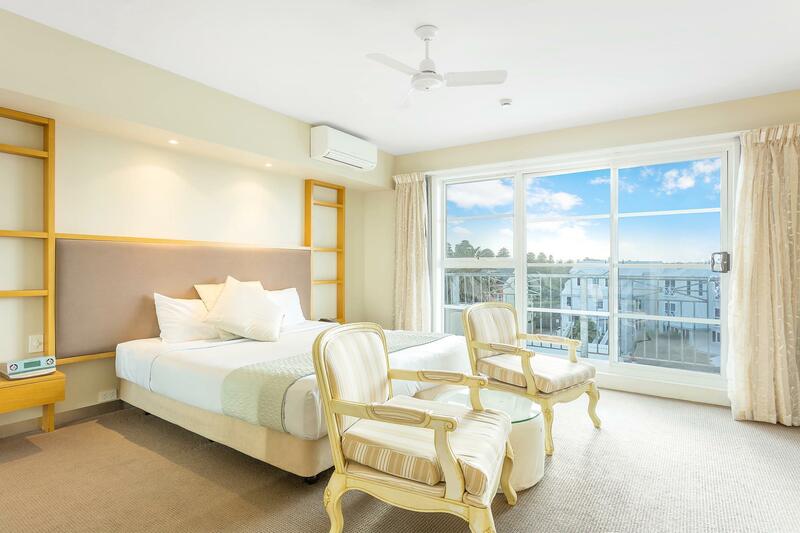 The online reservation process was easy, the check-in staff was friendly, polite, professional and helpful with suggestions on where to dine; the room was spotless, I could smell the beautiful sea air when I opened the balcony doors in the morning. Open or under cover secure parking is available too. I'll be sure to see if this gem pops up again if I have to be in Warrnambool. While it was a lovely room, we were disappointed that the room next door which was connected as a family room obviously, they were smoking and it was drifting in under the e e e e connecting door. It made the stay not so good.